Looking for copyediting or line-editing? Once writers have a solid story that works, they often seek help to whip their paragraphs and sentences into shape. There is much you can do with word choice, sentence length, syntax, and other writing tools to improve your reader's experience and support your story. After years of performing conventional copyediting or line editing, I've come to realize that problems inherent in this process can be solved with a different approach. One problem with traditional copyediting is that the editor corrects mistakes without taking into account the writer's intent or how to best serve the story. Sometimes these corrections are based on intuition or the editor's own preference rather than reader expectations or the author's own voice and style. I can correct grammar and usage, make suggestions for word choice and dialogue, but only the author understands the story they want to tell. To me, the editor's job in this realm has three parts: (1) understand the writer's intention, (2) identify whether the writer is creating that experience in the manuscript as written, and (3) share options for closing the gap between where the manuscript is and where the writer wants it to be. Instead of seeing mistakes to be corrected, I prefer to think of this level of editing as helping the writer choose the best writing tools (again, word choice, sentence length, syntax, punctuation, etc.) for the experience you want to create. A related problem with traditional copyediting is that it helps the author with a single manuscript. 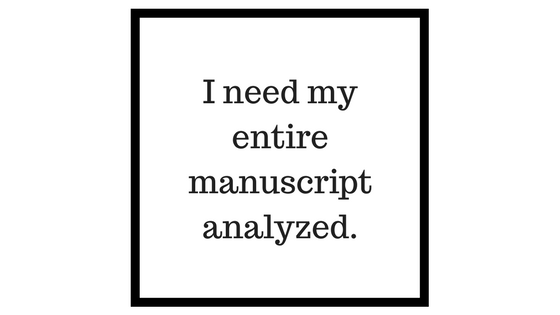 And though the author may learn a lot from the edits, comments, and suggestions, they won't necessarily be able to apply them to the next manuscript. Conventional copyediting shows the writer one solution without explaining the initial problem or the range of tools available to solve it. Often I would end up correcting the same items throughout a manuscript, and it felt like a waste of time and the writer's money. The vast majority of the problems I identify are ones the writer could work out for themselvesâ€”if only someone would show them how to spot the problems and the options for fixing them. Once we tackle surface-level problems that pull the reader out of the story, an editor and writer can dive into deeper levels of craft to create the precise experience you want for your readers. With conventional copyediting, it's hard to get beyond the surface. To solve the problems I see with conventional copyediting, I've developed Beat Level Editing with diagnostic and consulting options, so you invest in only the services you need. Beats are the unit of story that make up scenes, and at this level, the line between content and language editing become a bit blurry. The most important thing to understand is, though we're dealing with paragraphs, sentences, and words, the decisions you make at this level impact your reader's experience in a big way and can mean the difference between a reader finishing your story and seeking your next book or putting it down in frustration without being able to tell you what the problem was. 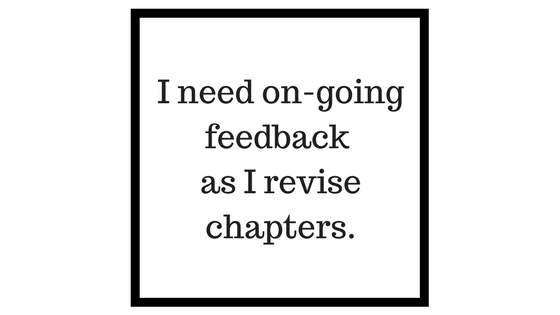 Whether you seek an analysis of your entire manuscript, immediate feedback as you revise chapters, or the answer to a few burning questions, you can find what you need here. To find the service that's right for you, choose the option below that best describes your situation. For Story-Level Editing, check out the options here. I'm overwhelmed. I don't know what I need.